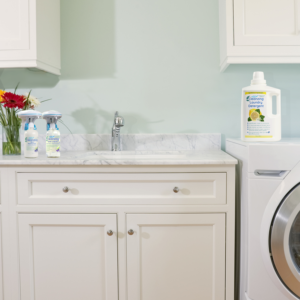 The Cleanzing Power Play helps you conquer the kitchen and the laundry room while saving money and being kind to the environment. 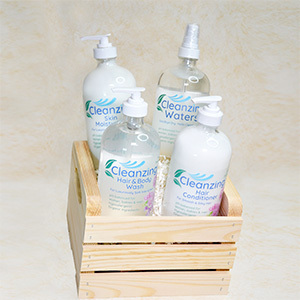 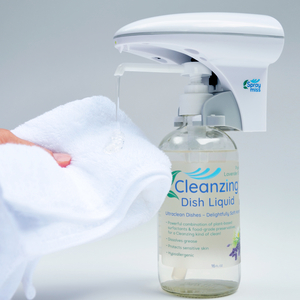 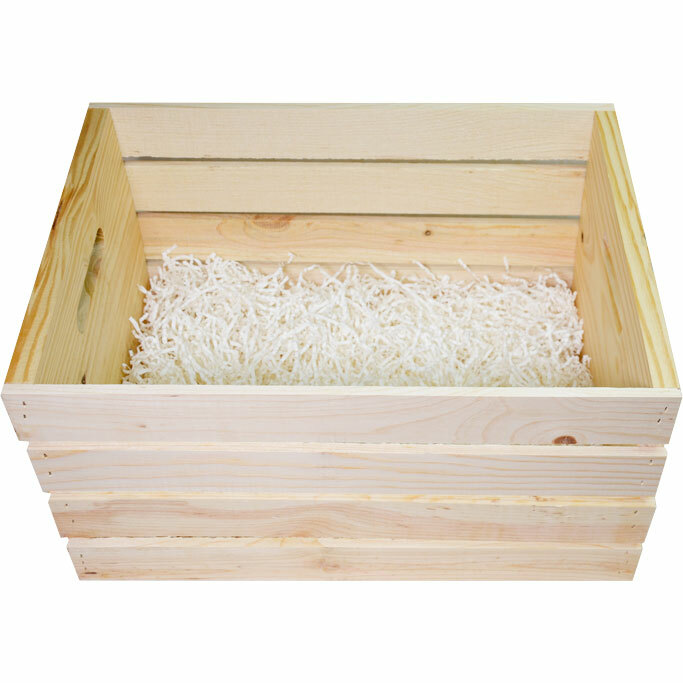 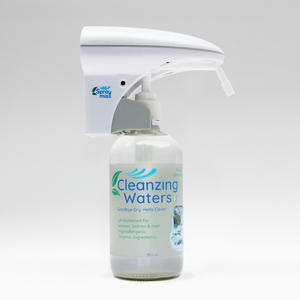 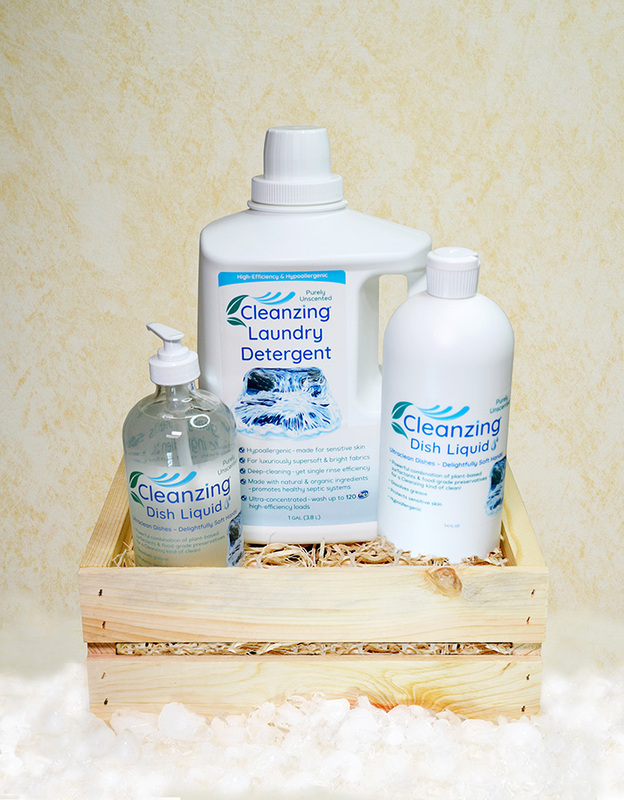 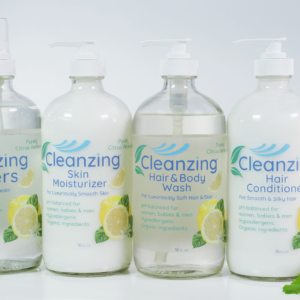 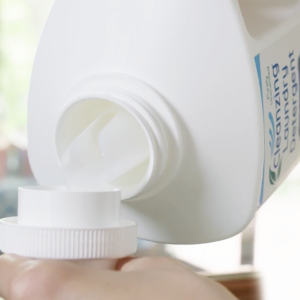 • Cleanzing Dish Liquid – Cuts through the toughest grease while softening your hands with all-natural/organic goodness. 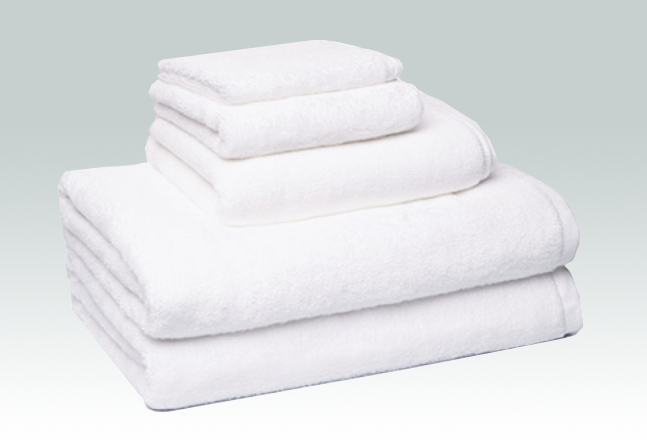 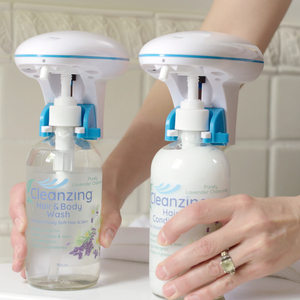 Pair with Spraymiss touch- free dispenser.